This REIT believes that institutional investment into the Private Rented Family housing sector is required. This is due to the fact that the average deposit for first-time buyers is currently at 62% of their annual salary. 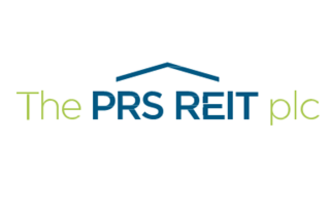 The PRS REIT aims to create a portfolio of newly constructed, professionally managed housing in popular locations.